Marco Polo returned to Venice, again via the Silk Road routes, in 1295, just as the Mongolian Empire was decline. 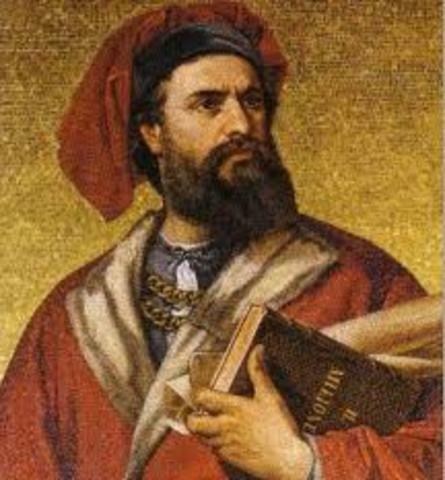 His journeys across the Silk Road became the basis for his book, The Travels of Marco Polo, which gave Europeans a better understanding of Asain commerce and culture. The closing of the Silk Road forced merchants to take to the sea thus initiating the Age of Discovery which led to world-wide interaction and the beginnings of a global community. Its closure would propel Europeans across the ocean to explore, and eventually conquer, the so-called New World of the Americans. In this way, the Silk Road can be said to have established the groundwork for the development of the modern world. 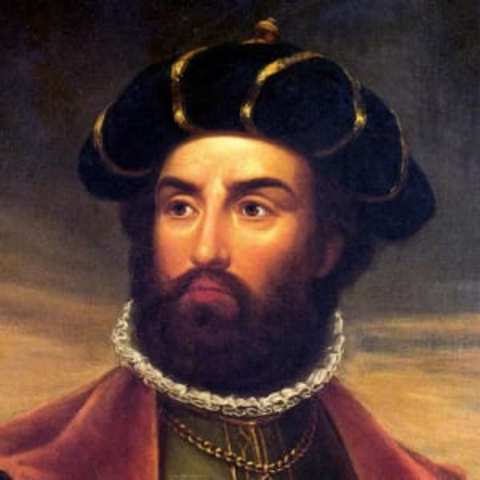 Being born in 1460 and sailing from Lisbon in 1497 on a mission to reach India, Vasco Da Gama reached India in May of 1498. He sailed down the western coast of Africa and rounded the Cape of Good Hope, during his expedition he made numerous stops in Africa before reaching the trading post of Calicut, India. He was the first European to reach India by sea. 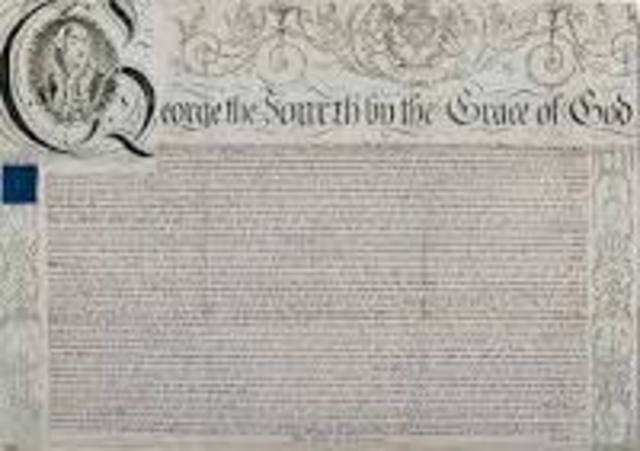 Queen Elizabeth I of England grants the English Royal charter to the London merchants trading to the East Indies, hoping to break the Dutch monopoly of the spice trade. 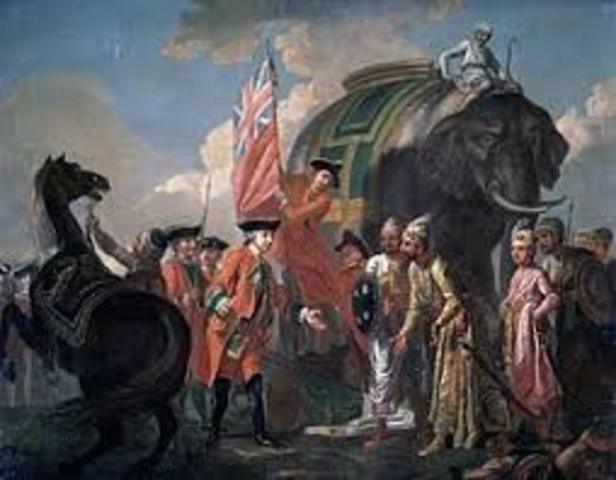 The East India Company made less progress in the East Indies than it did in India itself. This was due to the unequaled trade privileges from India’s Mogul emperors. Once the 1630s came along, the company abandoned its East Indies operations almost entirely to concentrate on its trade of Indian textiles and Chinese tea. 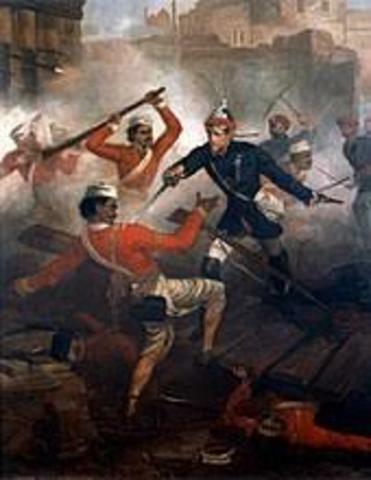 British East India Company force's victory over the Nawab of Bengal and his French allies. 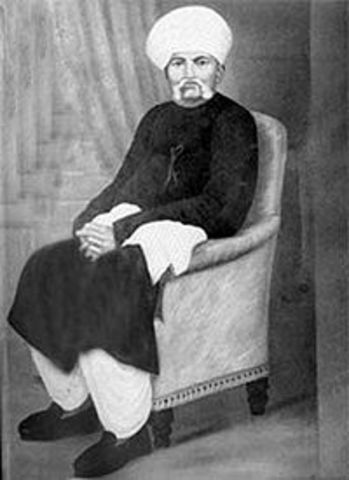 They purchased the Bengali land and treasury—over the nawab (provincial governor or viceroy) of Bengal and his French allies led to the "company rule in India" or "Company Raj," as what is known among Indians. 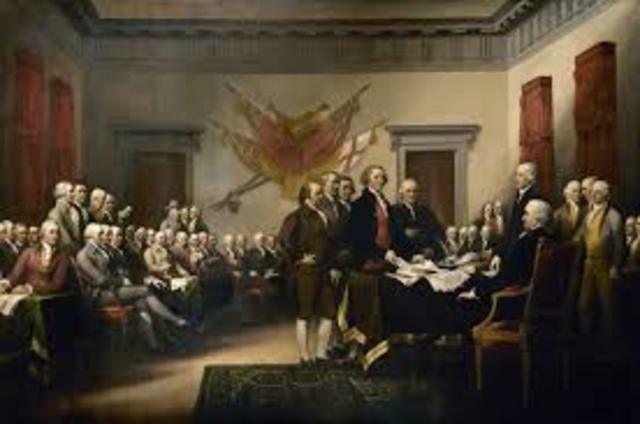 On July 4, 1776, the Declaration of Independence was formally adopted by 12 colonies. New York being the 13th colony, approved it on July 19. On August 2, the declaration was signed. The Americans would then be in a War for Independence for 5 years. Other events would come in the future like the bitter winter at Valley Forge before the U.S. could gain Independence. In 1783, with the signing of the Treaty of Paris with Britain, the United States formally became a free and independent nation. The first light bulb was invented in 1879 by a man named Thomas Edison. 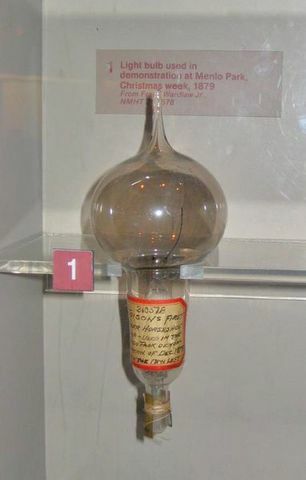 The creation of the light bulb helped pave a way for further inventions with electricity. It also helped reduce the fire danger by replacing gas-fed street lamps and paved the way for everything from the television and the radio to the refrigerator and the curling iron. 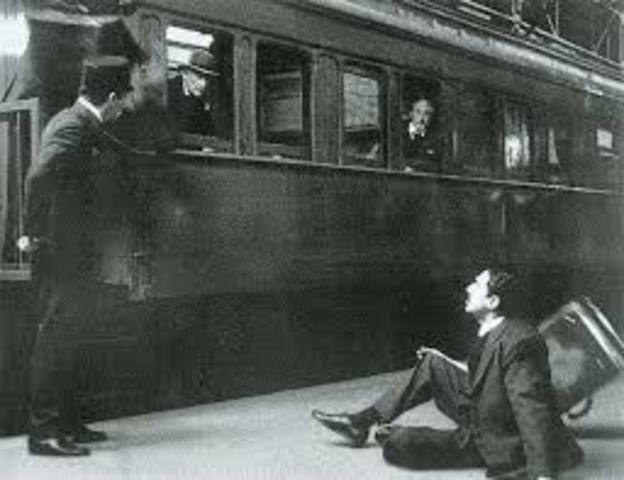 The death of Mahatma Gandi's father in 1885 took a huge toll on Gandhi's life. This epiphany in Gandhi's life made him ashamed of his actions. Instead of fulfilling his Dharma and taking care of his sick father, he went upstairs and went to bed with his wife at the age of 16. His father would later die after trying so hard to save himself with doctors' help. 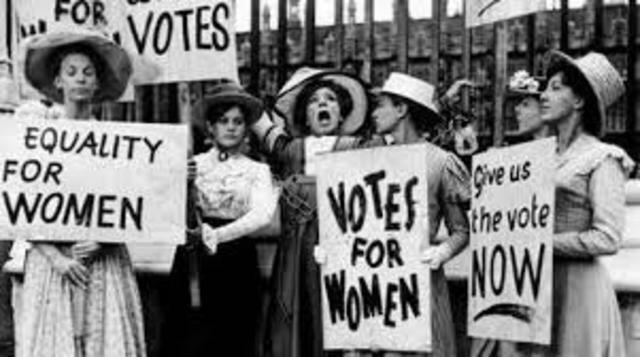 Women getting the right to vote in New Zealand was an international movement for women to exit from an inferior position in society and enjoy equal rights with men. Most prominent woman right's activist was Kate Sheppard wherein 1887 she became head of the WCTU’s. Women additionally had a long list of demands of what they wanted for them in their country. This consisted of equal pay, prevention of violence against them, pension and etc. Strong advocacy for the establishment of a separate Muslim-majority nation-state, Pakistan. 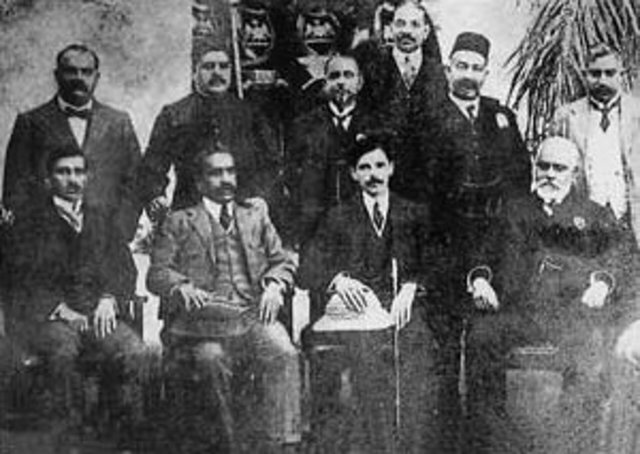 Its goals were to protect the interests, liberties, and rights of Muslims and to promote an understanding between the Muslim community and other Indians. Promoted non-violence. An agreement reached between the Indian National Congress and the Muslim League which allowed the overrepresentation to religious minorities in the provincial legislatures. 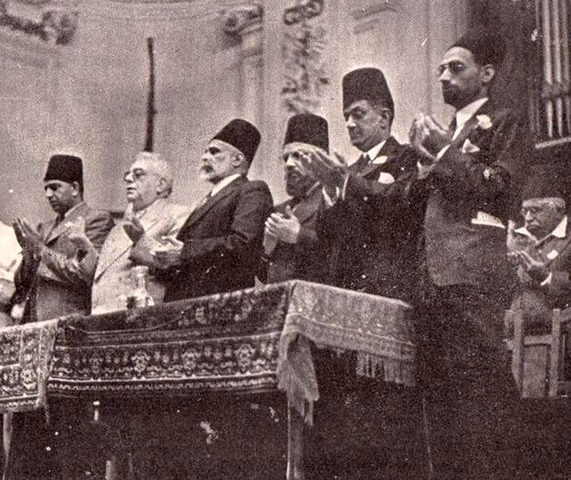 This was the first time that Hindus and Muslims made a joint demand to the British for political reform. Now it was seen that Home Rule in British India was actually possible. The relationship between both parties had increased dramatically. 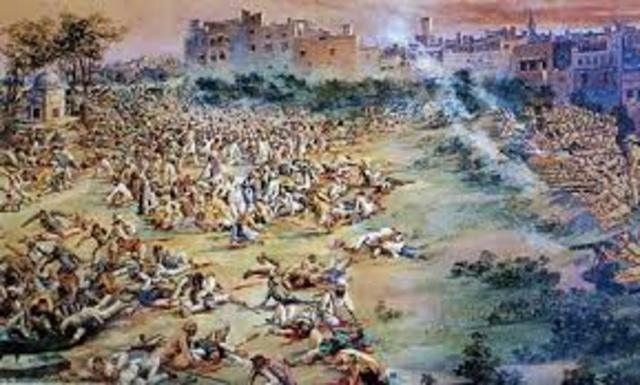 Troops of the British Indian Army under command Colonel Dyer fired rifles into a crowd of Indians, who had gathered in Jallianwala Bagh, Amritsar, Punjab. The Indians were there celebrating the Sikh new year. More than 1,100 were wounded and 379 dead. It is estimated though that more than 1,000 died. Dyer was censured and forced to retire by the House of Common in July 1920. He only stopped firing because he ran out of ammo. He became a celebrated hero in the UK. End British Rule in India. 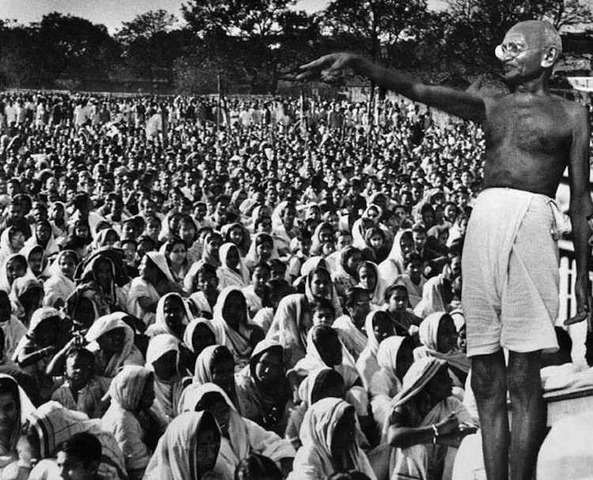 A Speech made by Mahatma Gandhi on the day before the Quit Indian Movement. He delivered this speech in Mumbai, and had a Do or Die attitude toward this address. The motive for his speech was to help India gain its independence. Soon after he delivered this speech the Congressional leadership was put into confinement for the rest of the war. It accompanied the creation of two independent dominions (colony, territory), India and Pakistan. 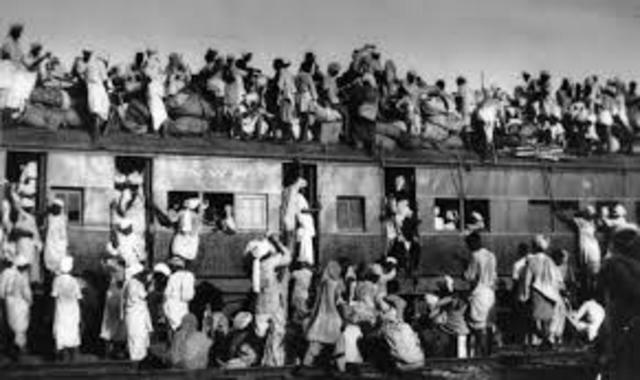 India gained its independence from the British after 350 year of their presence due to tensions between Hindus and Muslims living in the country. Roughly 200,000 to 2 million people died, and 14 million people were displaced. 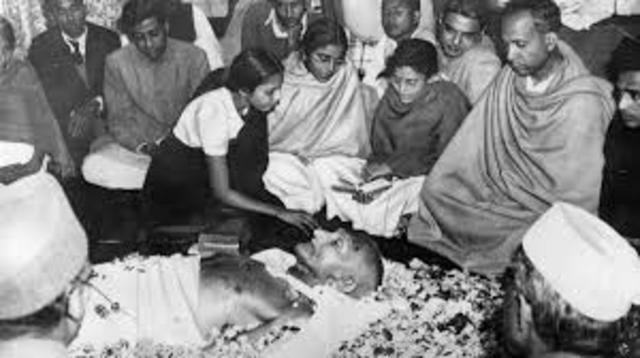 Mahatma Gandhi was killed by a Hindu extremist named Nathuram Vinayak Godse. He was shot three times at the Birla House where he conducted his multi-faith prayer meetings. The reason to which why he was killed was because the assassin did not like Gandhi's preach of peace within Pakistan. Thirteen days of mourning followed his death, along with no public entertainment, and flags at half mask. The assassin was sentenced to death on November 8, 1949, and was hanged on November 15, 1949. The Silk Road was a network of trade routes connecting China and the Far East with the M.E. and Europe. Established when the Han Dynasty in China officially opened trade with the West in 130 BC, the routes remained in use until 1453 AD when the Ottoman empire boycotted trade with China and closed them. Although it's ben nearly 600 years since the Silk Road has been used for international trade, the routes had a lasting impact on commerce culture and history that resonates even today. Its members (roughly 100,000) ruled more than 300 million people in India, Pakistan, Bangladesh, and Burma (then comprising British Raj). They were ultimately responsible for overseeing all government activity that comprised British India. World War I also known as the First World War or the Great War, was a global war originating in Europe. It was described as "the war to end all wars." Two powers known as the Allied and Central fought together for more than 4 years resulting in millions of deaths. The Allied Powers would go on to win. 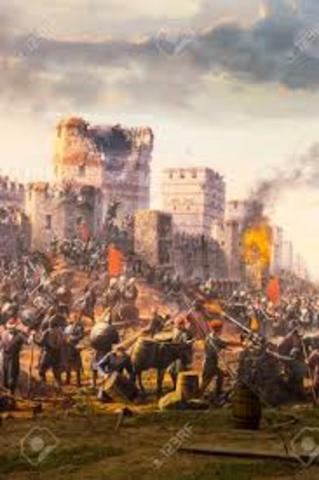 The League of Nation would be created due to this war along with the fall of all continental empires in Europe (including Germany, Russia, Turkey, and Austria-Hungary). World War II also known as the Second World War, was a global war that lasted for 6 years. The vast majority of the world's countries—including all the great powers—eventually formed two opposing military alliances: the Allies and the Axis. Millions of deaths, more than World War 1 would come to follow. The Allies would later win against the Axis. This would become a downfall of Nazi Germany, the start of the Cold War, the creation of the U.N., and the beginning of the Nuclear Age.